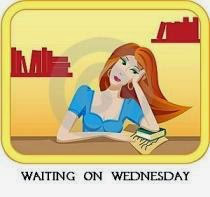 "Waiting On" Wednesday is a weekly event, hosted at Breaking the Spine that spotlights upcoming releases that we're eagerly anticipating. If you want to join in the fun, grab the logo, post your own WoW entry on your blog, and join the conversation! I've been waiting to read this book since I found out about it's release late last year. 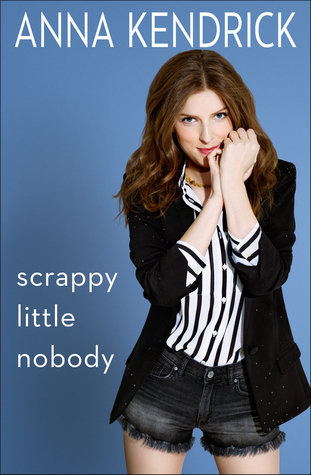 Anna Kendrick just seems like a really down to earth celebrity. I've been a fan of her movies and have both Pitch Perfect movies on a rotating loop at my house. My audiobook pre-order is already in and I can't wait to dive into this book on November 15.